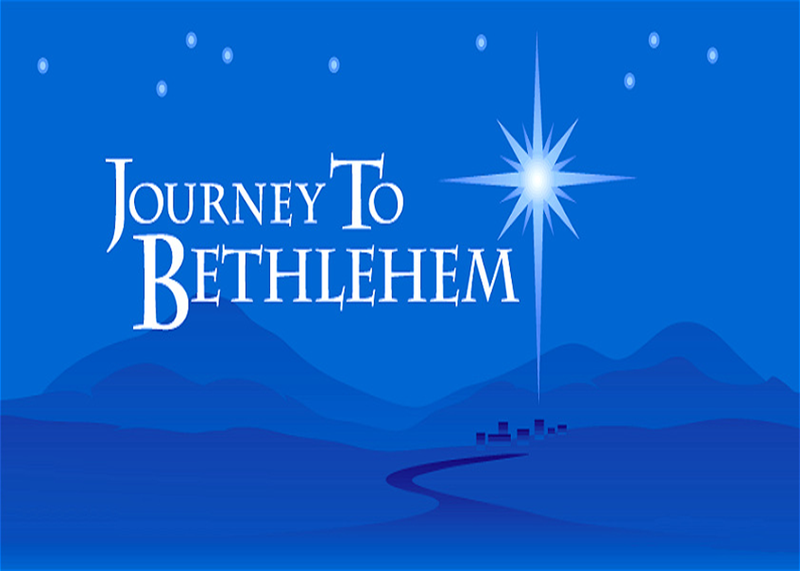 The Christ Community Church of the Nazarene is offering a free nativity walk through event. The event will be tonight (Dec 14) and (Dec 15) tomorrow from 6 – 8pm. Event will be located at 1650 Ashbury Drive Concord, CA 94520. Join them for the 20-minute walk through and experience live animals and scenes from the first Christmas. After the walk check out the free petting zoo. Admission is free. Complimentary holiday refreshments will be served. For more information about the event, future events or the church, please visit their website by clicking here. We went tonight with our 3 and 5 year old and had a great time.